Registration: At the floor, guests not known to the organizer will be asked to introduce themselves. MartialCamp is a fun, casual get-together for martial arts enthusiasts. It is a platform for masters, practitioners and novices of martial arts to meet, exchange ideas, explore and further martial arts. Unlike traditional conferences, seminars and exhibitions, MartialCamp has minimal formality and forms demonstration. Instead the podium is open to all who wish to share and demonstrate their art. Register now to book your place! The above is a proposed list of schools presenting and suggested topics. The final agenda will likely be different from what is shown here depending on speakers' acceptance and preferences. 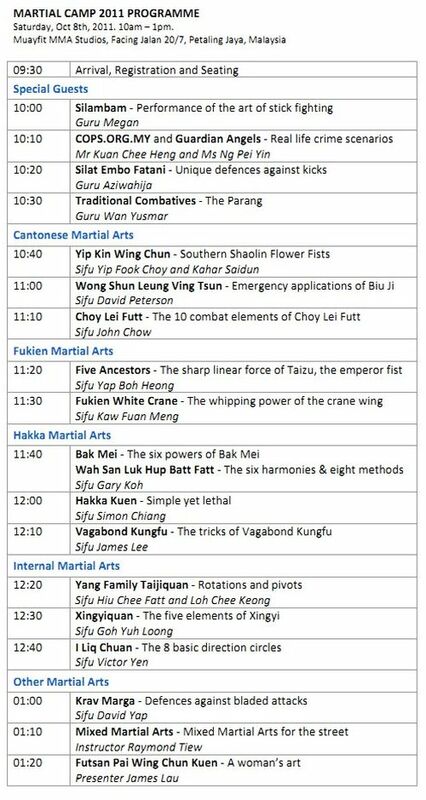 Masters and practitioners from many styles are being invited to present at MartialCamp 2011. Hopefully the invited masters are able to make it to the event and share with youngsters their inspirational stories and also a ttechnique or two. 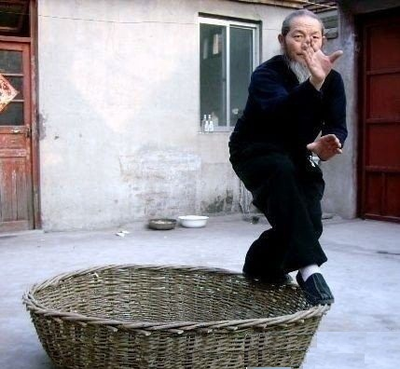 - Each master or practitioner presents for 15-20 minutes. - Instructors break out into groups. - Participants gather around a instructor that interests them. - Instructor provide hands on demonstration. - Participants may move freely among instructors. The above list of presenters and the program are being firmed up and may change. 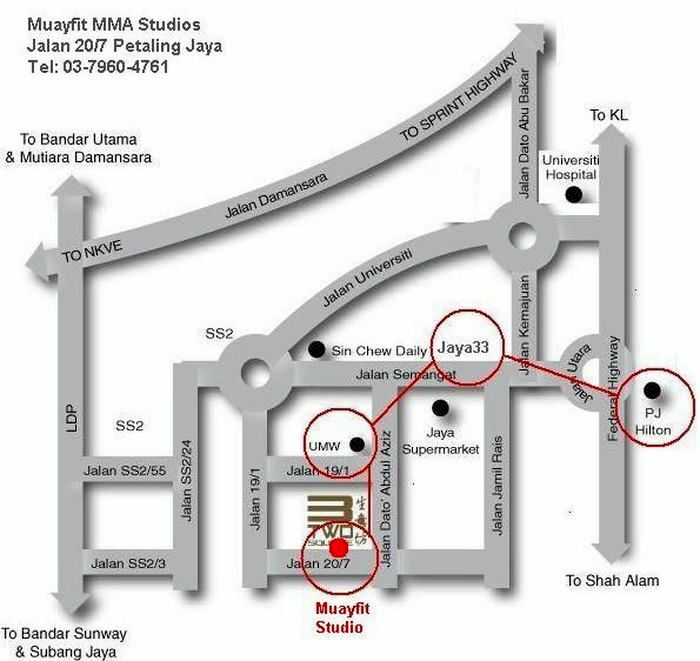 With Registration - Free, purchase of RM 10 Martial Arts Festival Ticket at the door encouraged. Without Registration - Purchase of RM 10 Martial Arts Festival Ticket required, entry only if seats are available. Martial Arts Festival Ticket Holder - Free with Registration. If not registered, entry only if seats are available. MartialCamp is patterned after Barcamps of the IT industry. Instead of a formal, expensive and possibly boring conferences, Camps are meant to be fun, interactive and lightweight. What better way to promote and share the protocol intensive and secretive world of Martial Arts. MartialCamp is an attempt to spark and revive interest in traditional Martial Arts among youngsters. If you have benefited from Martial Arts share it with others. You need not be a Sifu, Guru or Master to share and learn. If you are curious about Martial Arts come join the fun. The inaugural MartialCamp was held on May 2010 in Kuala Lumpur. The event was well received by those who attended. The schools which participated were: Choy Lee Fut, Five Ancestors, Fukien White Crane, Hakka Tiger Boxing, Xingyiquan and Futsan Wing Chun. We hope these schools can join us again in MartialCamp 2. 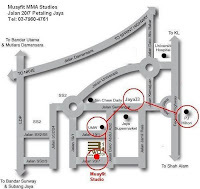 Tickets: Ticket holders are entitled to participate in MartialCamp 2011 free upon registration. The Malaysia Martial Arts Festival is organized by the Chinwoo Athletic Assoication and Wushu Federation and will see performances by teams from Chinwoo, Choylayfut, Hunggar, Silambam, Silat, Taiji, Wingchun, Wushu, Wuzu and other schools. MartialCamp 2011 is an independent event which will be held on the same day. Ticket holders to the Festival are entitled to attend MartialCamp 2011 for free upon registration. Tickets to the Festival can also be purchased at MartialCamp 2011. © Martialcamp.org 2010-2011. All rights reserved.. Powered by Blogger.